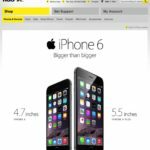 It was a big day for Apple, as the company announced the 4.7-inch iPhone 6 and 5.5-inch iPhone 6 Plus, along with their new Apple Watch, which won’t be coming until early 2015. Below is a roundup of our coverage of today’s news and announcements in a listed format. 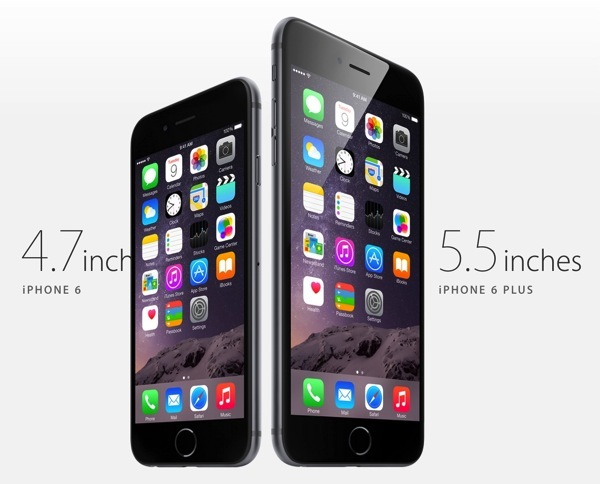 Rogers and Fido to Start iPhone 6 Reservations on Sept. 12. We’ll continue to update this post as relevant stories emerge, in particular Canadian launch info. Thanks for reading today!